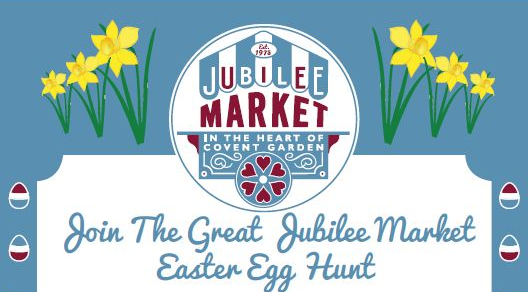 With Easter on the doorstep it's time for my quick round-up of the foodie things to do in the Capital over the Easter weekend! 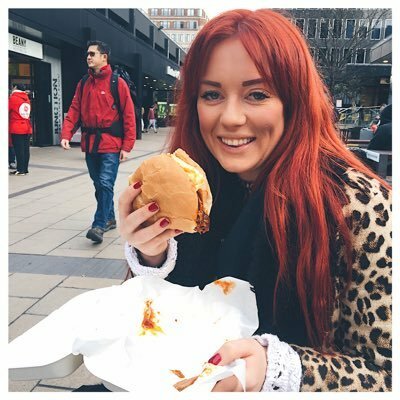 Not from London but fancy getting down to Hawker House? 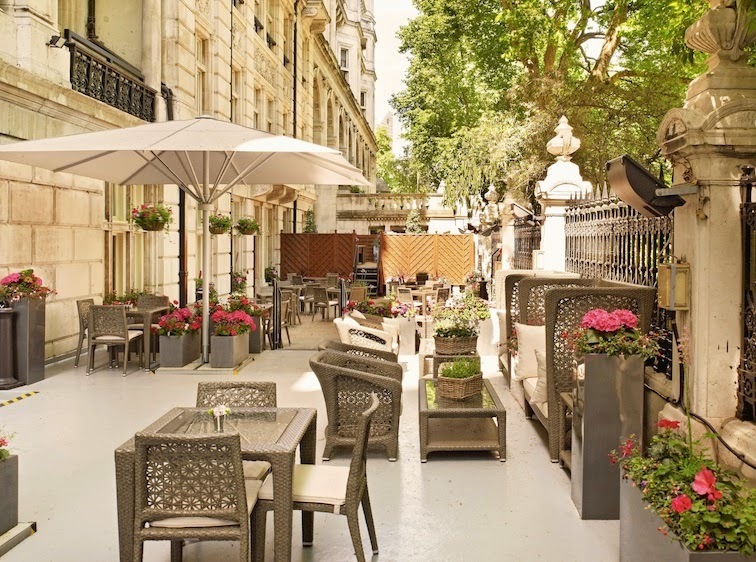 Hotel Tonight are offering an exclusive package designed to help people get the most out of their weekend this Easter - costing from £89. The 'London' edition includes a two night stay at an East London hotel, drinks at The Golden Bee and entry to Hawker House! This is a great way to see the burgeoning food scene the capital has to offer! 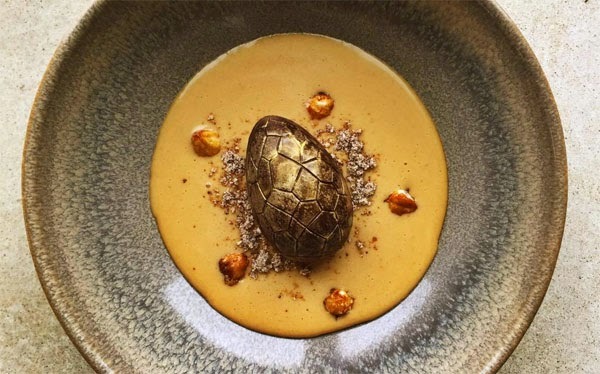 If you're in Liverpool Street Duck & Waffle are serving up an Easter special only available this Sunday - a golden egg filled with Nutella mousse, hazelnut and milk soup. £8 will get you the dessert and some of the best views across London. 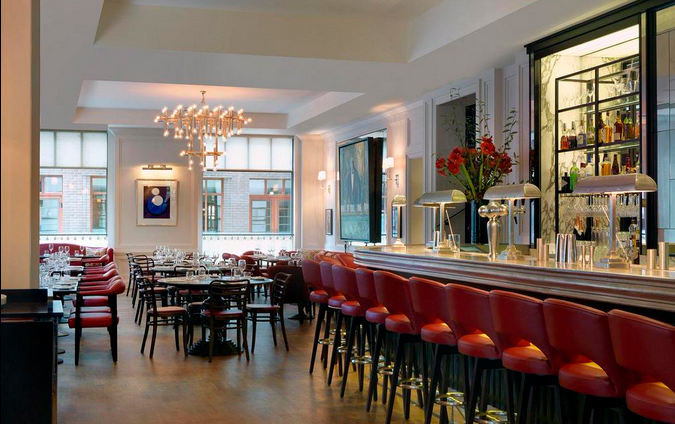 108 Brasserie in Marylebone has created a special Easter menu featuring simple British dishes made from the finest locally sourced and seasonal ingredients. Two courses priced at just £19.75 could get you the Rose veal carpaccio rocket, Berkswell, truffle dressing followed by Roast new season lamb asparagus, broad beans, artichoke pesto. Perfect Easter lunch! Finally I leave you with the most beautiful Easer creation - The Jesus Christ Yeah! 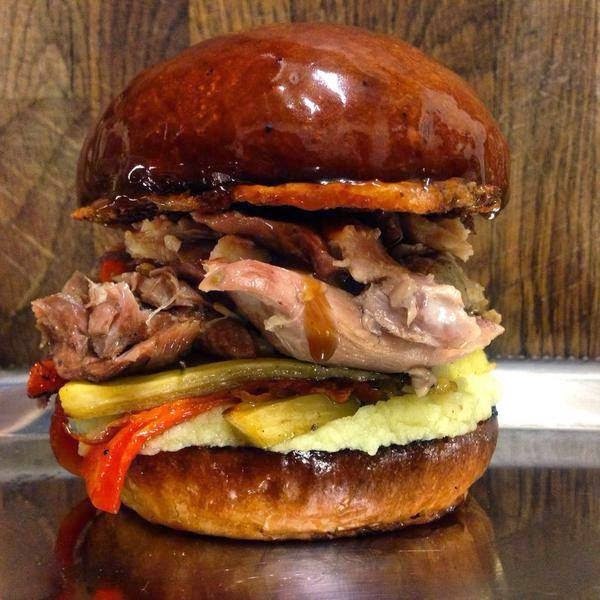 Burger - duck leg, truffled mash, roasted veg in a gravy dipped brioche. There are no words, just get to The Star of Kings!